Chhatbir Zoo (formally Mahendra Chaudhary Zoological Park), is a zoological park situated close to Zirakpur, India. The zoo was constructed in the 1970s and is home to a large variety of birds, mammals and reptiles. 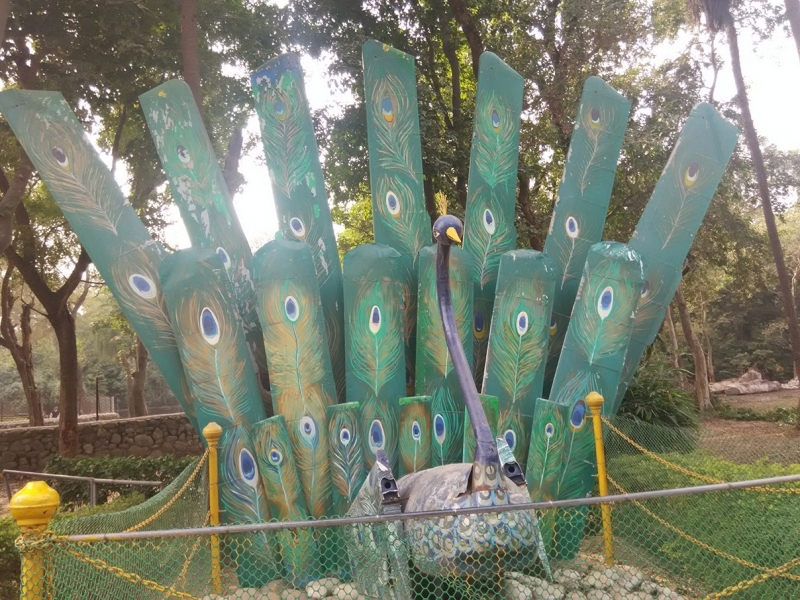 Been to Chattbir Zoo ? Share your experiences!